If you would like to order apparel, please submit your order by midnight. Visit shop.fancloth.com/c/476419. Welcome to the MHS Spring Track & Field team! We are excited to have your child as part of our talented, hard working team of athletes. A Booster Club Membership helps us turn a good season into a GREAT season! As most other sport teams at MHS, each athlete’s family is expected to contribute to the overall expenses of the team. We are requesting every family to purchase a booster club membership for $60 per athlete for the spring season. Many thanks to those athletes and families who have already signed up for both Winter and Spring for their support! 100% of your membership goes direct to our program and is tax deductible (Tax ID #: 470-867-305/000). We also welcome donations from other family members and friends. It’s a great way for the extended "family" to be part of your athlete’s season. View the entire Welcome Letter. Winter T&F Banquet Moved to Thursday, February 21! Please join us for a buffet dinner to celebrate the accomplishments of our athletes and a great season! WHAT . . . . A . . . . NIGHT! 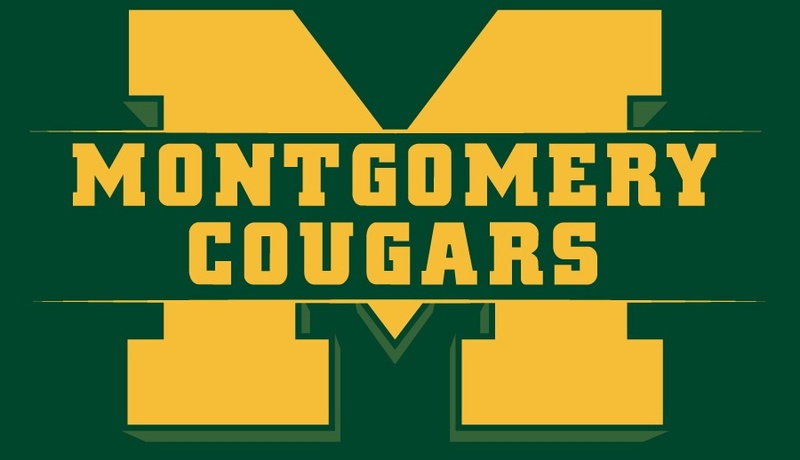 Welcome to the new website for the Montgomery NJ High School Track and Field and Cross Country teams. Please email us with any ideas you have for the website or any content you want to add. The first thing to do is set up your profile so you can get the newsletter and reminders and upload your own photos.